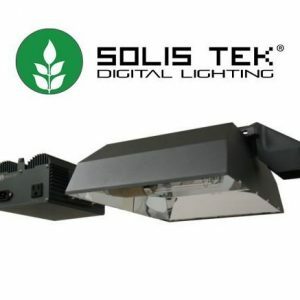 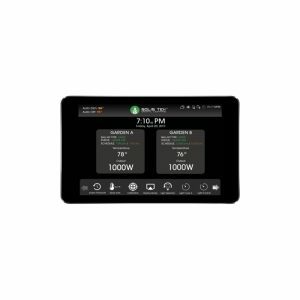 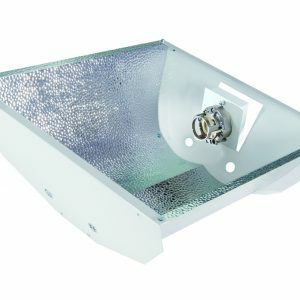 The Daylight 315 digital ballast for horticultural lighting from Maxibright is compact, lightweight and silent running. 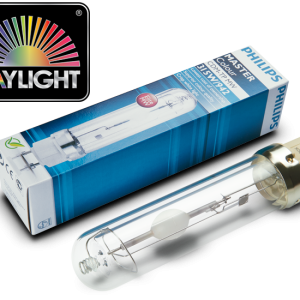 With all the features of the Maxibright Digilight range, this stunning ballast precisely drives 315W CDM/CMH lamps. 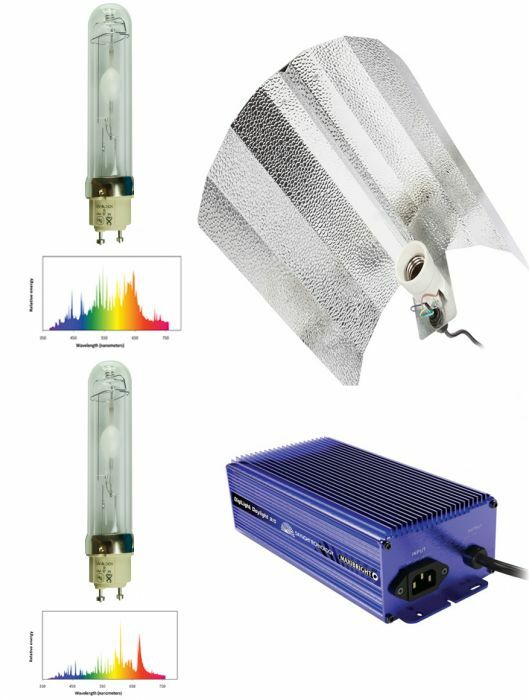 There are two of these HID lights; the Daylight lamp for growing and the Agro lamp for flowering.